Microsoft unveiled the Surface Pro 6 at an event in New York City, and the highlight is a new black color variant. The tablet is built around a new 12.3-inch display with a higher contrast ratio. Backing that up is 8GB to 16GB of DDR3 memory and anywhere from 128GB to 1TB of SSD storage - all behind the same display as last year. 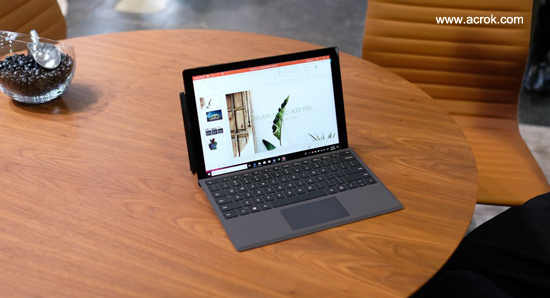 The Surface Pro 6 is the first version of the Pro with a quad-core processor. It's a pity that you can't play Blu-ray and DVD moveis on this new tablet directly. Don't worry about this. I'll share a free Blu-ray player software for Surface Pro 6. You can rip and convert Blu-ray to any format for playing on Surface Pro 6 via this free Blu-ray Playre. The second half of the year is the peak of the new movie, Impossible - Rogue Nation, Pirates of the Caribbean 5, Kung Fu Panda 2, Avatar 2, First Man, Halloween, Star Wars 7, Venom etc. If you are Microsoft fan and got a Surface Pro 6 recently, this guide will help you watch these Blu-ray movies on your Surface Pro 6. It would be much enjoyable to play Blu-ray movies on this new Windows tablet. However, you can't directly watch Blu-ray movies on it since Surface Pro has no Blu-ray optical drive, but it has limited support for some digital file formats. Therefore, the possibility of watching Blu-ray movies on Surface Pro 6 is make a ripping process. "Well, I want to make copies of my home movies, which are on Blu-ray discs, so that I have a duplicate set. Can I do this myself using my Surface Pro 6?" Have a lot of readers ask me how to add Blu-ray movies to your tablet or smartphone. Such as play your favorite moives on the go, share your purchased movies via your friends or family, and so on. So, in this guide, I will go to show you how to rip, backup and move Blu-ray movies to Surface Pro 6. 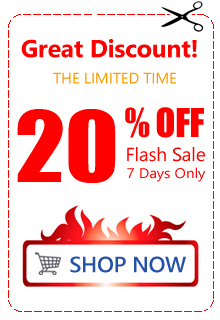 Let you enjoy Blu-ray discs, Blu-ray ISO and Blu-ray folder on you tablet freely. Some users buy the Blu-ray player for the new Surface Pro 6, and you will find it very inconvenient. Whether in terms of economy or practicality, this plan is not advisable. It's an easy job as long as you rip and copy movie from your Blu-rays to your computer's hard drive or even transfer them to your Surface Pro 6. An easy-to-use Blu-ray ripper is the key. You can find some freeware like MakeMKV, but it also has some limit. In this case, you can find a MakeMKV alternative tool like Acrok Video Converter Ultimate. 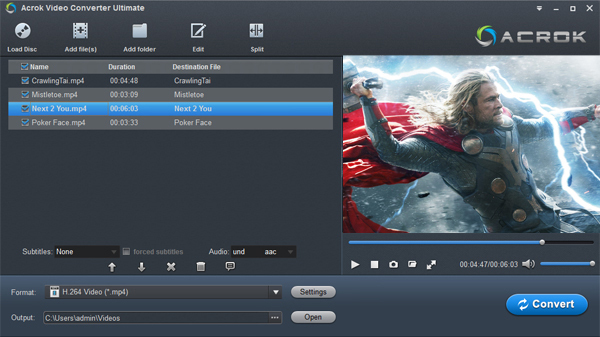 Acrok Video Converter Ultimate helps you rip and backup Blu-ray in no time. Running on both Windows and Mac OS, it enables users to rip any Blu-ray files - even those that have been region-locked or copy-protected - and convert the files for use on a huge range of smartphones, tablets, media players and smart TVs. It's a free Blu-ray player software too. You can install this free Blu-ray player onto PC for playing any videos smoothly, such as Blu-ray, DVD, MXF, MKV, MOV, AVI, WMV, MP4, FLV, 3GP, etc. How to rip and convert Blu-ray for Surface Pro 6? Insert Blu-ray disc into your computer's Blu-ray drive and run the Acrok Blu-ray ripping software. Then click "Load Disc" and import your Blu-ray movies. You can also add Blu-ray folders, ISO files or DVD files. 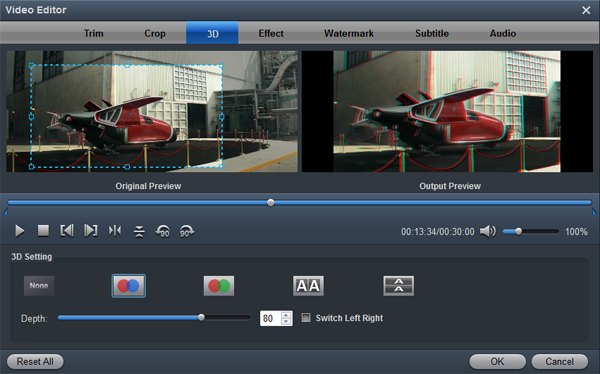 If you want to rip Blu-ray to 3D format, please click "Edit" then find 3D option. Meanwhile, the program provides the optimized preset profiles for almost all popular multimedia devices and HD media players. So, you can choose to rip and convert Blu-ray to a common video for playing on computer, Google PixelBook, Surface Go, iPad Pro, iPhone XS Max, Galaxy Tab S4, Samsung Galaxy S9, Galaxy Note 9, LG V40 ThinQ and more. After all the settings, click the "Convert" button to start converting Blu-ray disc to MP4 files. You can view the conversion progress and are able to cancel the converting process at anytime. When the conversion is over, click "open" to locate converted Blu-ray movies. Then, you can play the converted Blu-ray movies on Surface Pro 6 as you like. It's so amazing. I can use this Windows 10 Blu-ray Ripper to convert other formats for Surface Pro 6. I can play all my movies on it now.